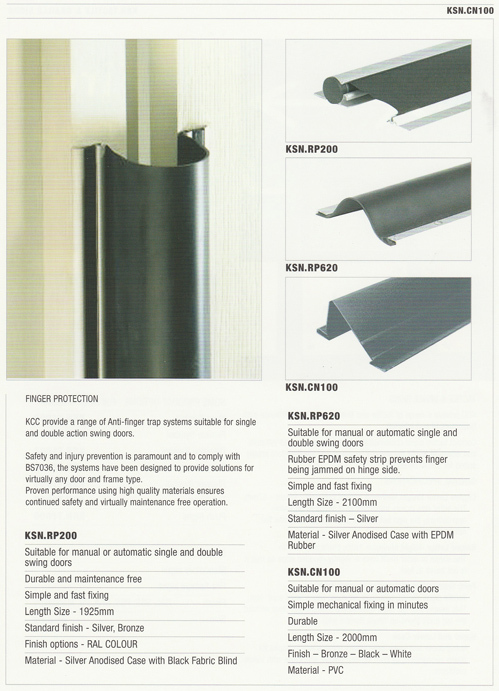 KCC Architectural offer a range of special products that are not within the general scope of hardware but are still an important requirement within a building. 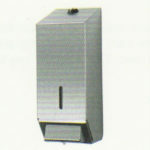 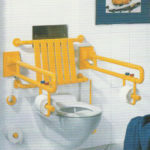 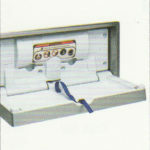 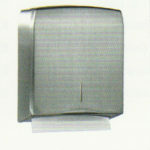 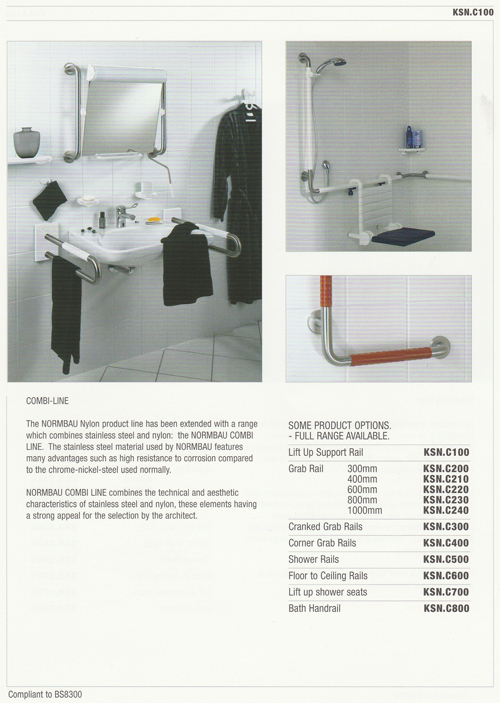 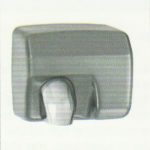 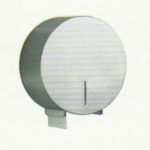 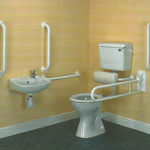 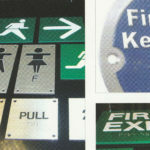 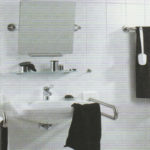 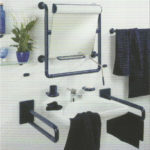 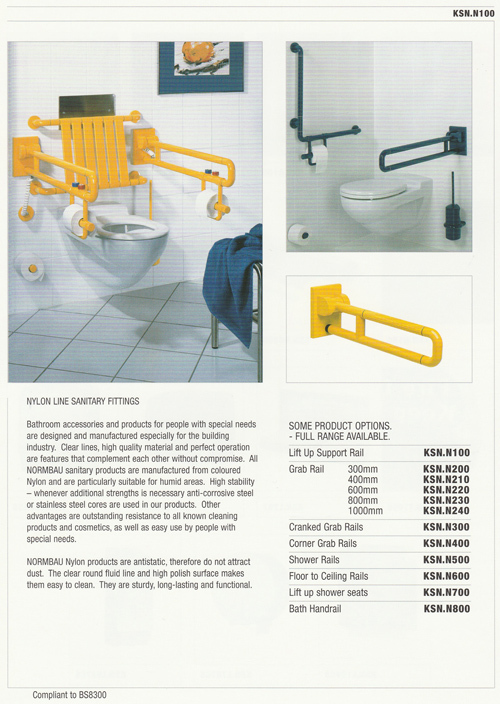 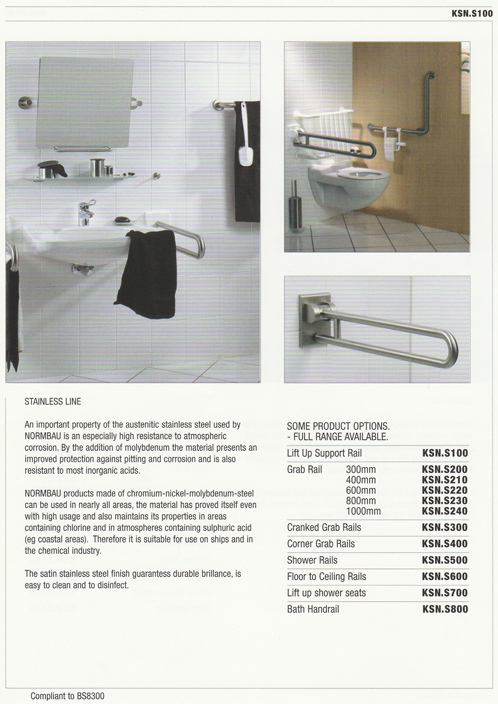 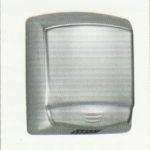 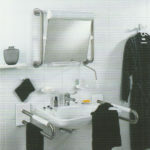 These products range from support and grab rails, bathroom accessories, to finger protection and tactile signs. 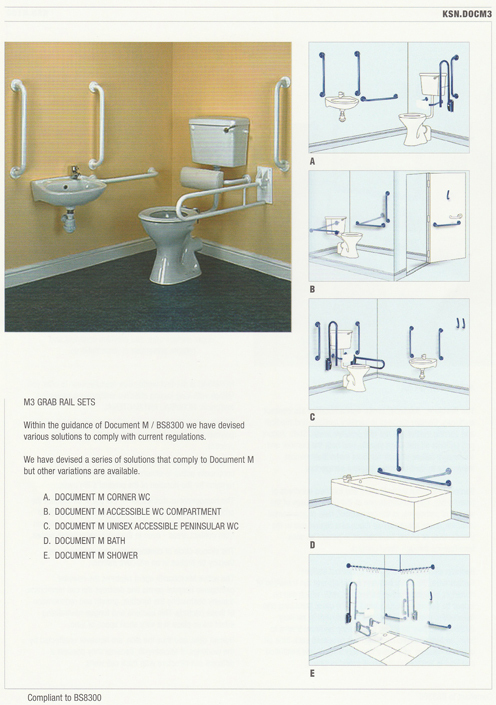 Some of these products are designed to assist those with mobility difficulties, manual difficulties or visual impairment, using the guidance of Document ‘M’ / BS8300. 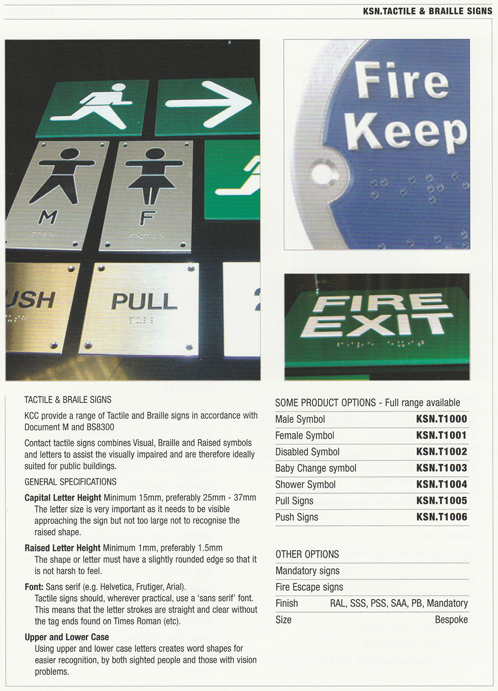 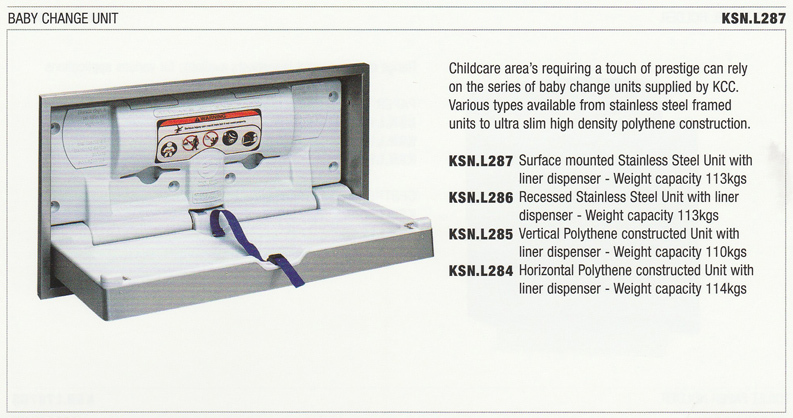 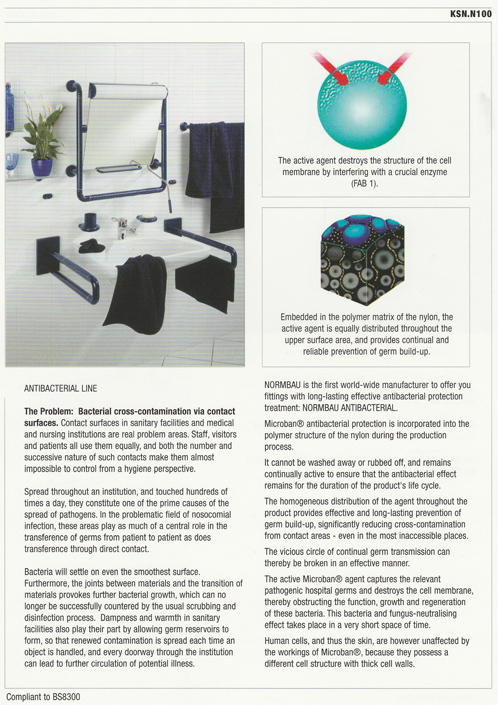 We have selected products suitable for ‘Special Needs’ application when used in an appropriate manner.